What’s it like working as a Maritime Lecturer? The role of a Lecturer, teacher or trainer in any field is physically and mentally demanding, but offers fantastic rewards in the right environment, and being a Lecturer in the maritime industry is no exception. Maritime Lecturers draw on their expert knowledge and experience of the industry to engage those looking to learn more about the business and will take personal pride in the success of their students. As a specialist trainer, Maritime Lecturers will normally be found in the further education and professional training sectors, where roles can include lecturing, project supervision, management of study programs, individual or collaborative research and consultancy. 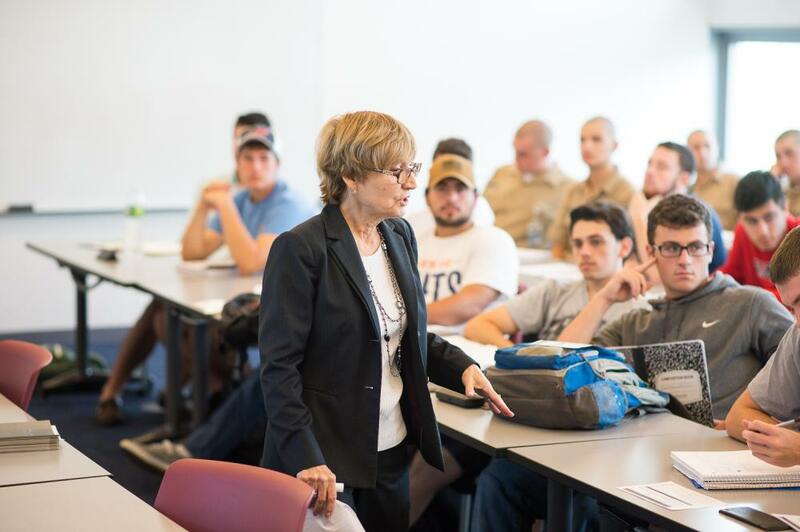 Within the teaching environment, the development of student-centered learning has created an exciting setting for Maritime Lecturers, while technological advances in delivery techniques – such as interactive whiteboards – help to make today’s learning experience a diverse and inclusive one. Depending on the grade, a Maritime Lecturer in further education will be required to prepare lectures, develop teaching materials, deliver lectures and feedback, and may also have to liaise with professional bodies, industry, schools and parents. Daily contact with the students themselves varies depending on the grade of position held, but could be anything between five and 20 hours a week. Maritime Lecturers can easily fit in a shipping-related course at a general university as well as specialist nautical colleges or universities. Dedicated maritime centers of learning are generally found at or near to major ports or shipping centers of the world, giving an experienced Maritime Lecturer the option of travel to deliver lectures to international learning centers. 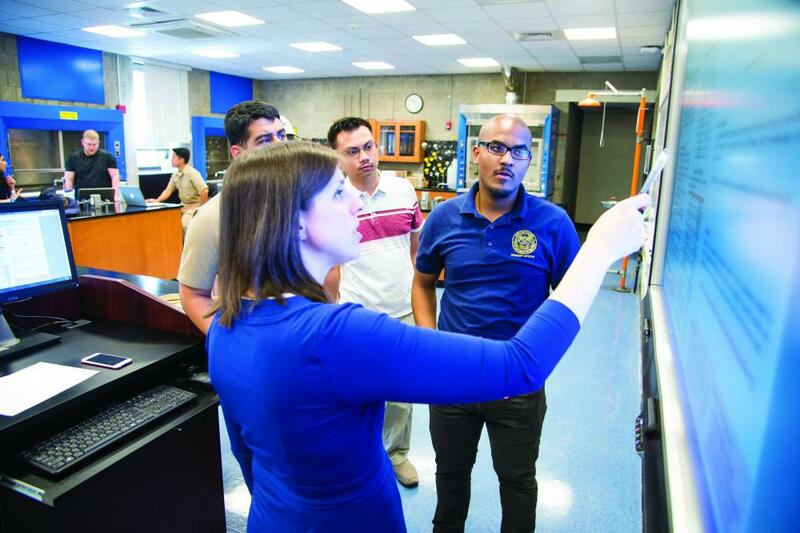 As well as academic institutions, Maritime Lecturers are also in demand from commercial organisations, who will often employ experts with educational experience to help develop programs for training and educational needs. Professional organisations will also benefit from the services that Maritime Lecturers can provide, putting their specialist skills in high demand. Maritime Lecturers deliver the specialist learning essential to the development of the shipping industry through what can be a rewarding and exciting role. Demand for specialist lecturers and trainers is always high. The variety of students seeking maritime training include school leavers, ex-seafarers, and those considering a career change, giving Maritime Lecturers the option of which audience to serve.